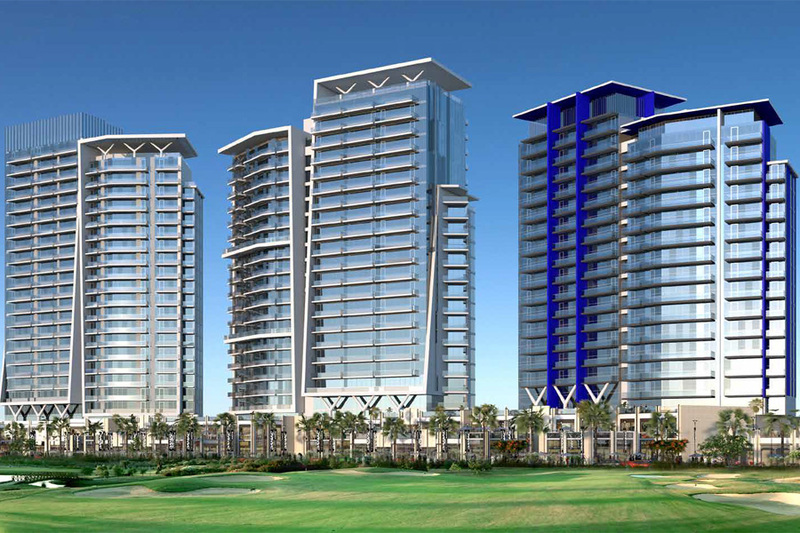 Damac Properties collection of luxury edition Townhouses on The Golf and The Park at Damac Hills features new age residences with exclusive amenities. In fact, the ready townhouse is crafted to suit your individual taste and to a large extent succeeds in fulfilling all your needs and demands. 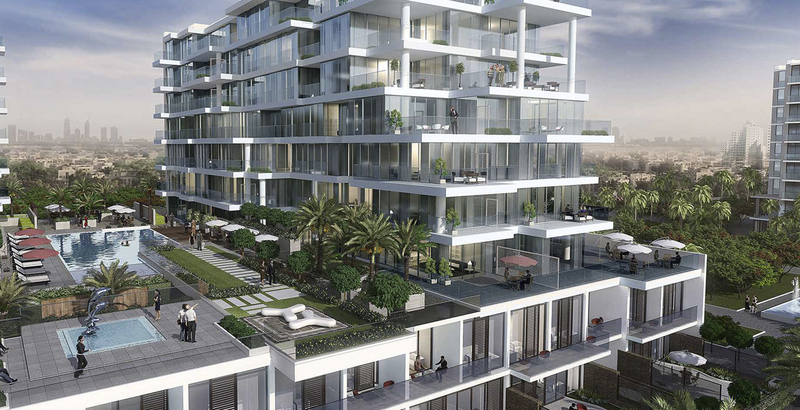 A fully integrated development, the townhouses are configured to match your rising expectations. 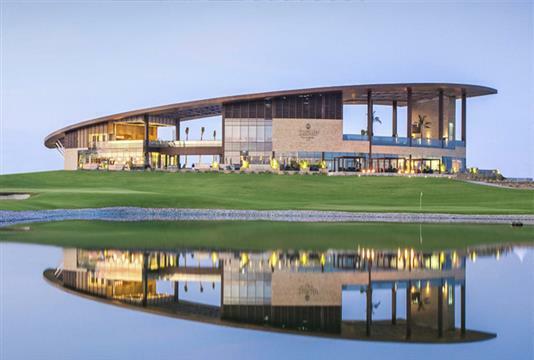 With residences overlooking the Trump International Golf Club Dubai, as well as the scintillating landscape of the Park, you are likely to have a great time. 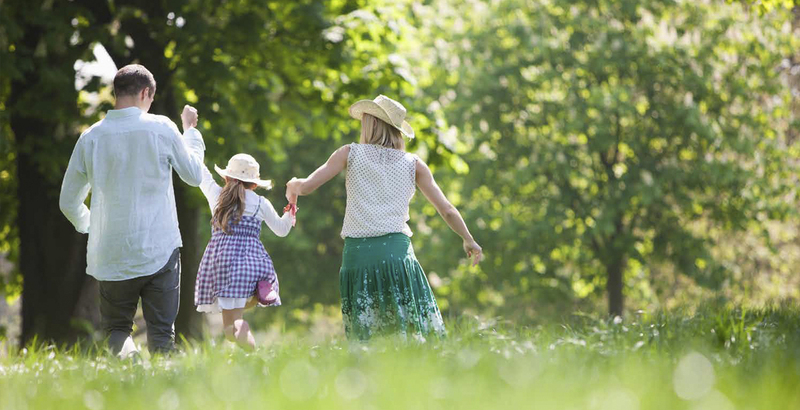 Being a part of a community that is also home to one of the finest championship golf course, the residential development will inspire you to lead a balanced and comfortable lifestyle. 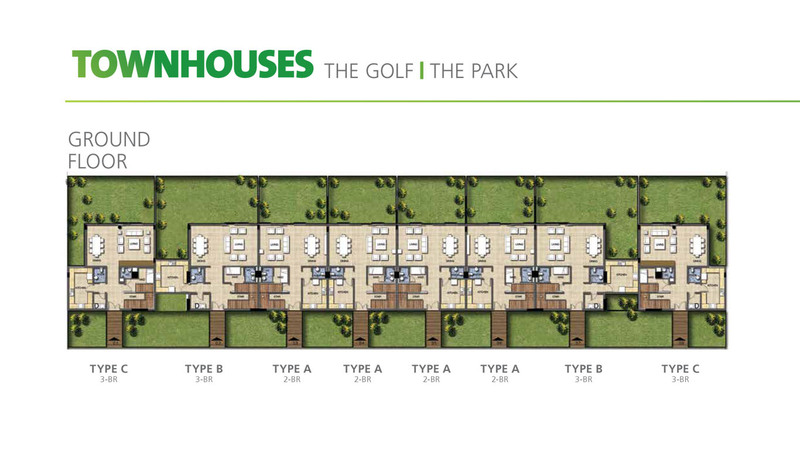 As far as the Golf Townhouses are concerned, it opens up a new concept of living. It is not only about great views. On the contrary, the fully furnished residences at Golf Veduta, Panorama and, Promenade Golf Promenade 2 do boast of classy interiors and fully equipped kitchens, which to a large extent makes way for you to live a fuss-free life. On the other hand, the Park Townhouses offer inspiring views of the private parkland and will have rooms with bright interiors. 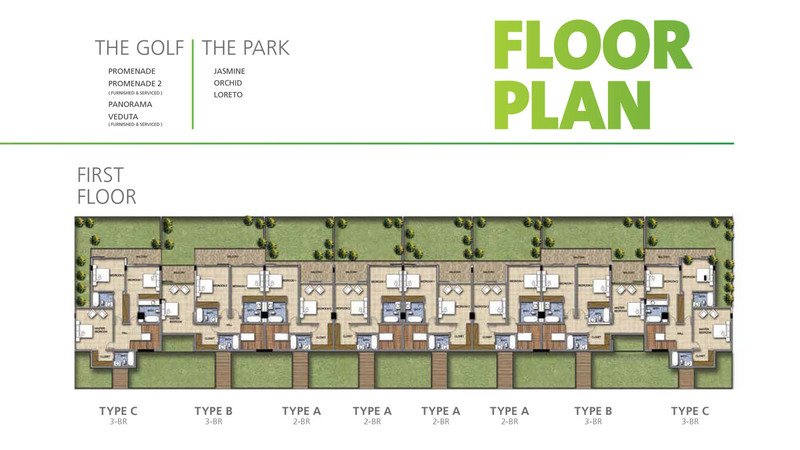 Based on your preference, you can choose from Jasmine, Loreto and Orchid ready to move residences. So, if you are keen to stay in homes that are set in a tranquil environment, this project appears to be an ideal choice. The convenient location and equally affordable payment plan, you are not really required to do much. 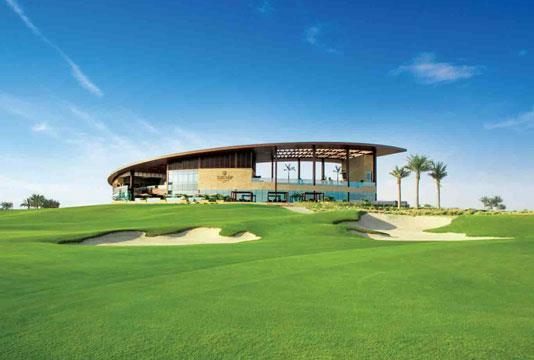 The amenities for the ready to move Golf and Park Townhouses at Damac Hills are indeed some of the best. Here, the basic aim is to introduce you to a new set of lifestyle that has its own distinct charm. In short, you will experience a lifestyle that is unparallel and unmatched in every sense. 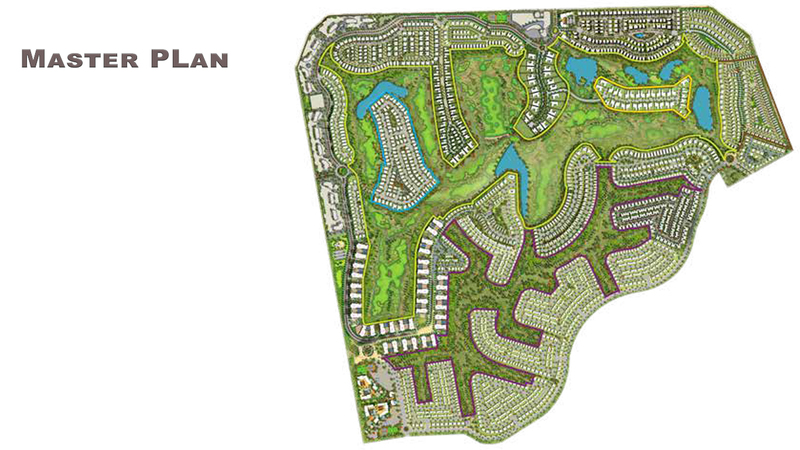 For your convenience, the payment plan for the Townhouses on The Golf and The Park has been systematically designed to be attractive. 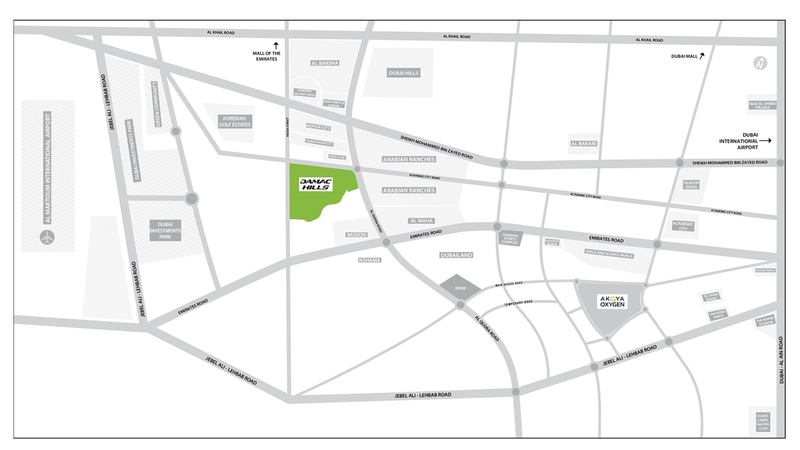 This puts you more at ease and allows you to acquire the residences, without having to face any budgetary constraints. 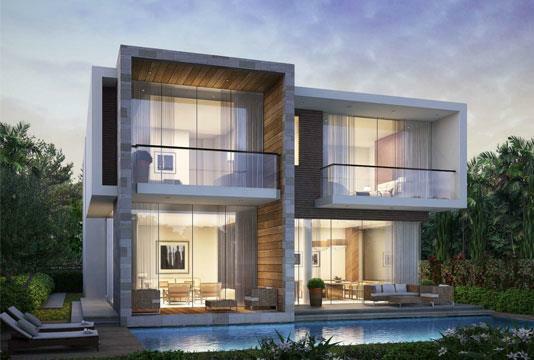 Regarding the location for Townhouses on The Golf and The Park at Damac Hills, Dubailand, it makes way for fascinating lifestyle. To start with, you are not too far from the major points of interest in Dubai. Far from the hustle and bustle of the city life, it is here that you can seek a life, without having to face any major constraint. 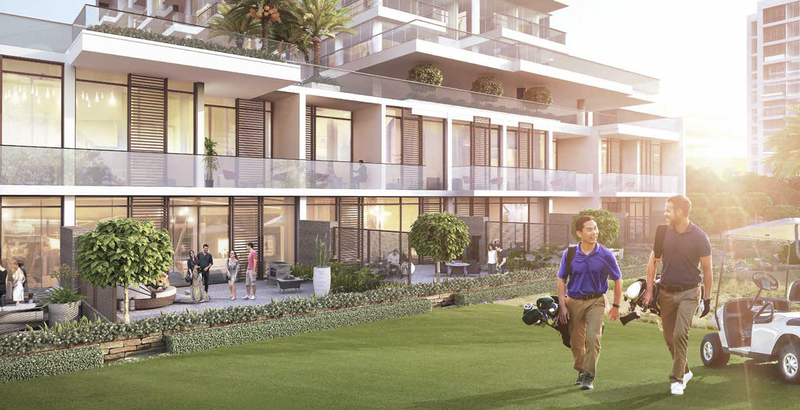 With Townhouses on The Golf and The Park, you have a master- planned development, boasting of some of the finest facilities. Moreover, when you are part of an affluent community, there are certain perks, which are configured to address your primary concerns. As far as this project is concerned, there is something for everyone. Hence it has the characteristics that will appeal to all.